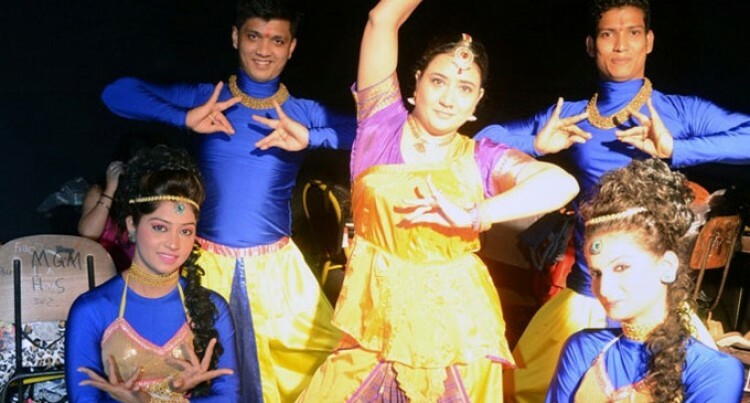 The Indiana Bollywood Group won the hearts of audiences at the 2014 Vodafone Fiji Hibiscus Festival Bollywood Nite on Wednesday at Albert Park, Suva. Indian Cultural Centre director, Kishan Kanojia said the centre organised the group’s performance. “The group consists of 11 members. They are popular and have performed in many international shows,” Mr Kanojia said. Mr Kanojia said this was a wonderful opportunity for cultural exchange between India and Fiji. The group will perform again at the Hibiscus Festival tomorrow. Meanwhile, Papua New Guinea singer, Mereani Masani also entertained the crowd at Albert Park yesterday.